Your Passion. Your Destiny. 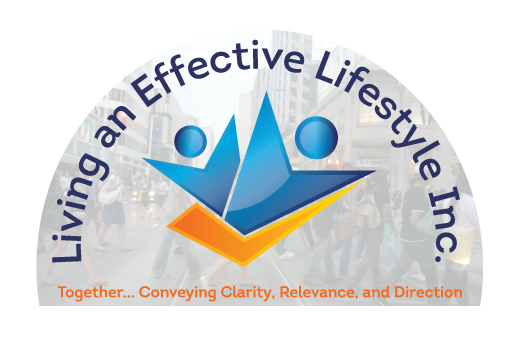 Your Life – Living an Effective Lifestyle Inc. These may sound familiar or maybe something entirely different for you, but the underlining factor is that you have not done anything about the things in your heart you know you should be, do and have. Like every other human being, I believe you would rather live the rest of your life fulfilled, rather than just making do with whatever comes your way which will only amount to a life of chance not purposeful and intentional. Many people are walking around not truly clear about what they want in life, and those who have an idea of what they desire are afraid to step up and take what they desire. But that is not how you were designed to function, your life is mastery in itself, but I know what you might say – if you knew me you would not say that. I will not sit here and say your life has been a smooth sail or that you have had it all easy because if you have I applaud you, I have not. I have had to stand up and fight for who I truly am, what I have and what I have been able to do this far; if there is anything, I know very well it is that there are no free lunches. I have learned to teach others how to show up every day and be ready for any, and every opportunity life throws at them. Life is for the intentionally prepared ones – you my friend happen to be in that category of the deliberately prepared. It is possible you’ve not known this fully well till now that you might have missed so many opportunities, some you never even knew about until it was gone, or you have not taken advantage of the opportunities that have come your way; but all that can change today with a single decision to live a life going forward. Yesterday is history, as much as we can dwell on fulfilling it, there is nothing we can do to change it – but I can guarantee you that your tomorrow can be led different from your past. Because you have first, decided to live your life effectively and secondly, acting or doing things differently with the knowledge you will get from this blog (principles that have helped many including myself live effective lives). Today can be the beginning of your best days going forward, that’s what I believe can happen, but do you? I have had few people share with me about their struggles in life and they all come to the same conclusion that what they will regret the most at the end of their life are not the things they did but the things they could have done but never did because they were too afraid or scared to step out and take a risk (premeditated risk) at what they indeed sought after. What would make life meaningful for you? What is that one thing that you've always wanted to do or have but never been able to step up and go for? What is unique and special about you? Remember, if you’re not solving a problem you become a problem. The truth is that you are walking, talking collection of problem-solving person – it’s time to wake up to that reality and be yourself. The number one (1) step is “getting a coach” especially if this is something you’ve struggled with for a while or something you have tried doing with little or no success or even something you have always wanted to do but never dared to go for it. 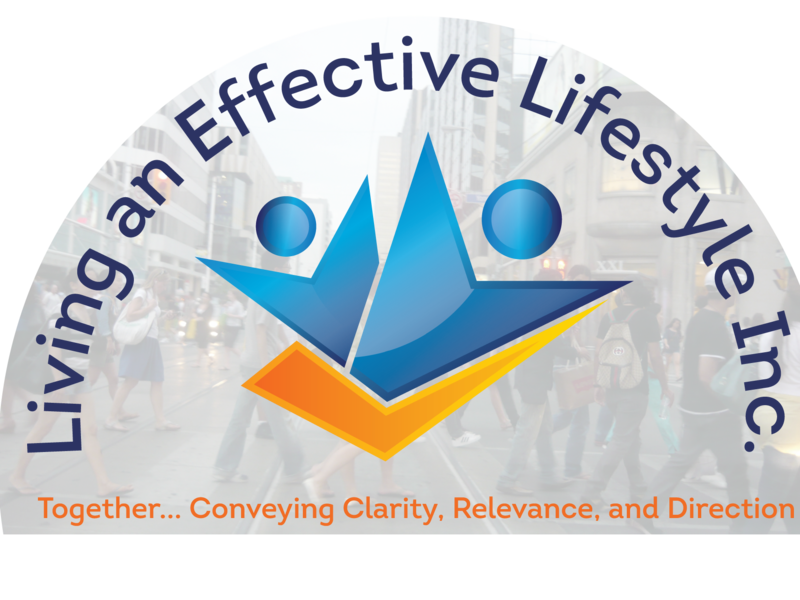 A life coach, for instance, will offer you a professional service where you will be getting Feedback, Insights, and Guidance from an outside vantage point. Let your life coach help you define your dreams, help you recognize what is holding you back, and also help you move forward with great momentum, clarity, and vision.